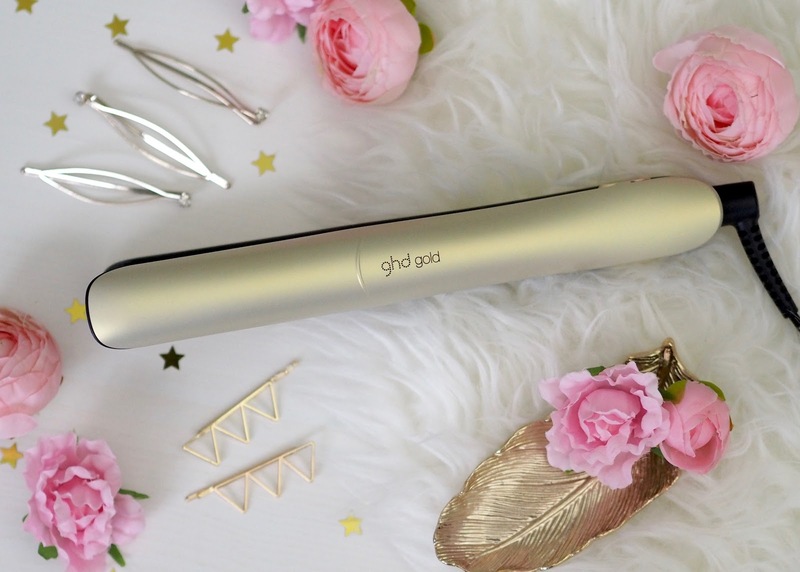 I had a good browse online for inspiration and I really liked this ghd Coachella hairstyle on Mollie King. I thought it had a great festival vibe and it seemed easy enough to do and right for my length hair. To create the style I started by washing and blow drying my hair as normal, keeping my parting quite low on the side. Those annoying baby hairs all come out to play when I have a low side parting, but let’s just ignore those. 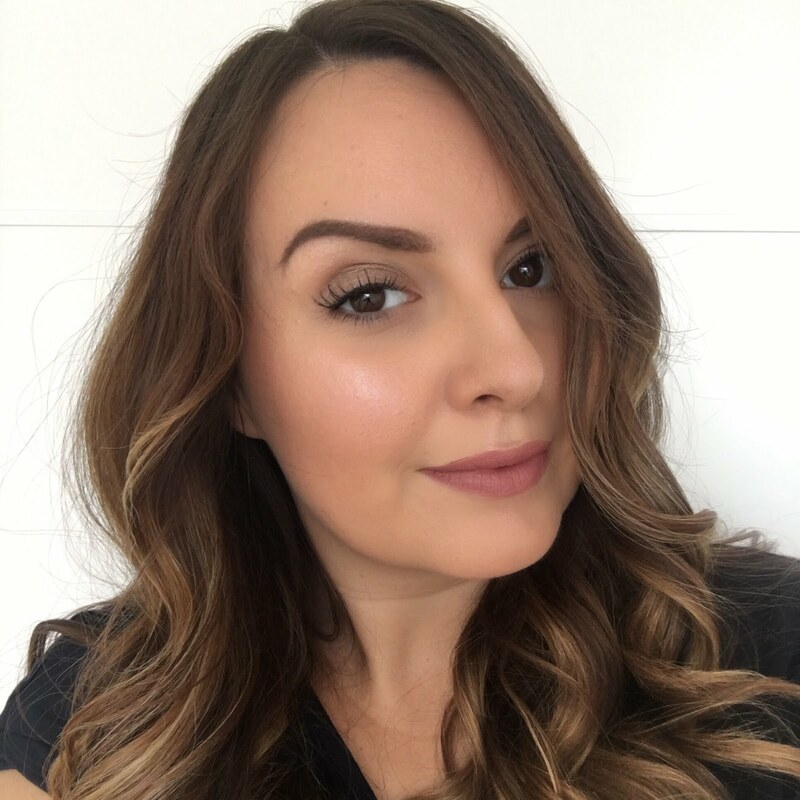 Next I added lots of heat protection spray and then put my hair into four sections - top and bottom on each side of my head and started curling away from my face with the ghd styler. 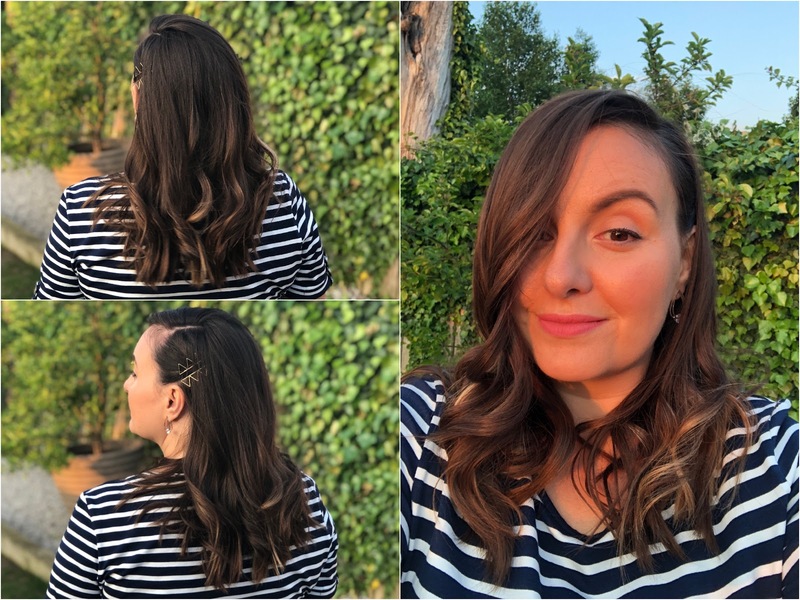 I wanted a very relaxed look, so I started the curls at about ear level and left the very ends of my hair straight to get that loose wave. I worked all around the head curling in the same direction away from the face until all of my hair was wavy. Once done I ran my fingers through the waves to break them up and did a little bit of backcombing at the crown before clipping back some hair on the side of the low parting with some gold slides. I can’t say it looks exactly like Mollie King’s look, but I don’t think it’s a bad effort! So what do you think? Festival fabulous or festival fail?! I quite like it - for a festival-phobe like me it’s not too ‘out there’ but it still looks like I made a bit of effort - right? I don’t really suit having hair pulled back, so having the side clipped back seems a little severe to me - a floral clip of some kind might soften the look on me. 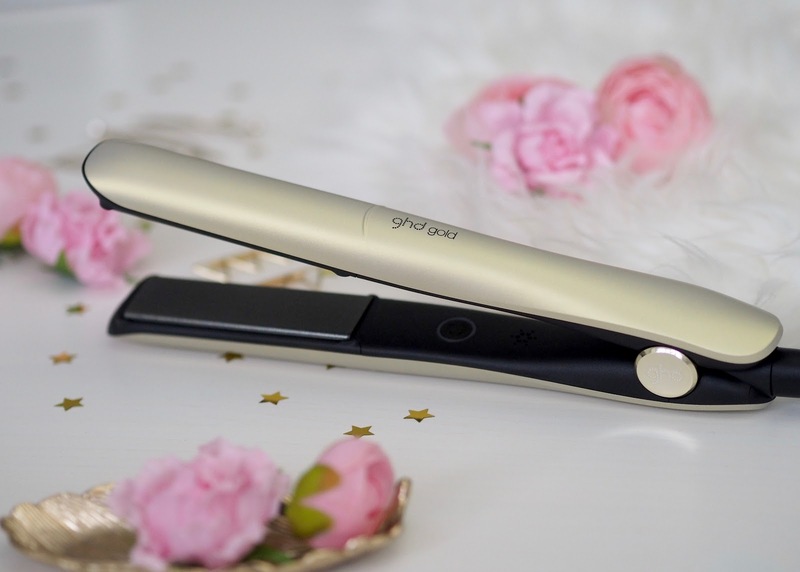 This style was actually really quick and easy to do as the ghd styler heats up fast and glides through the hair, easily making waves with its rounded edges. I’m thinking this look might go well with a floral summer dress and flat leather sandals - hopefully it won’t be a wet and muddy day! I’ll probably also go with a sparkly OTT makeup look as I don’t think you can ever have too much glitter at a festival. I may even put some glitter in my hair along the parting if I’m feeling frisky. 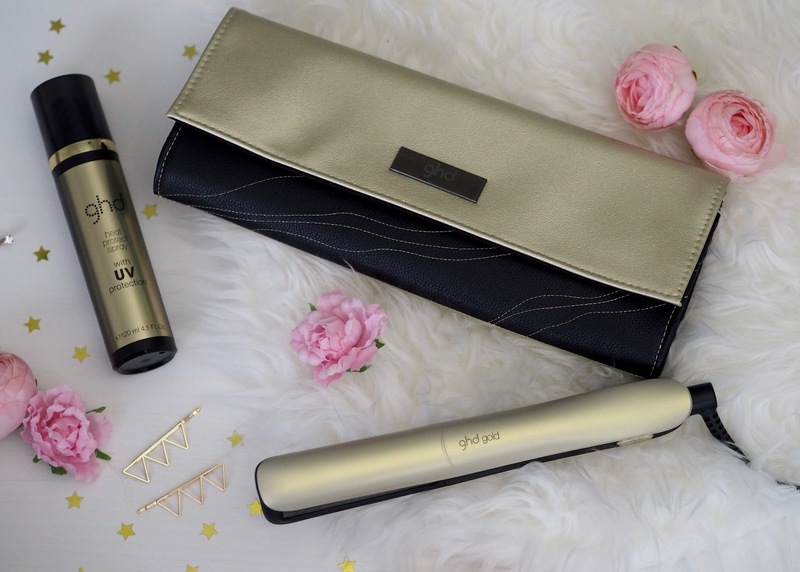 The ghd professional styler in limited edition pure gold is available now at ghd.com and comes with a heat resistant bag and the ghd heat protect spray. How do you do your hair for a festival and what do you wear? I need all the tips!